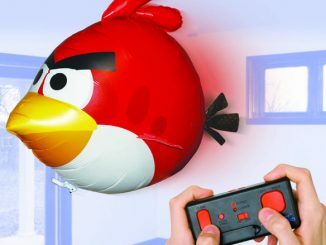 A couple days ago I posted about the Angry Birds Dodge Balls. 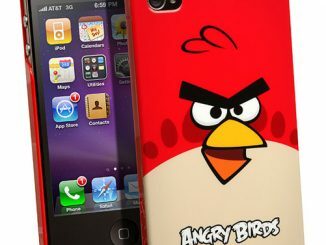 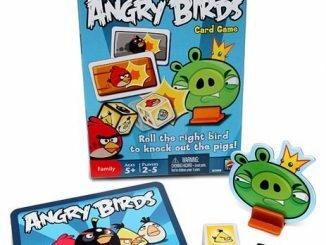 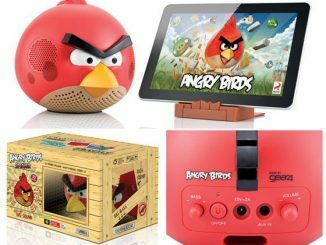 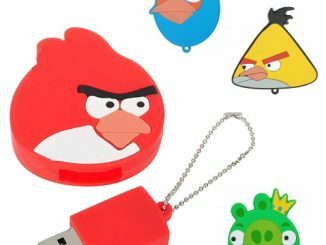 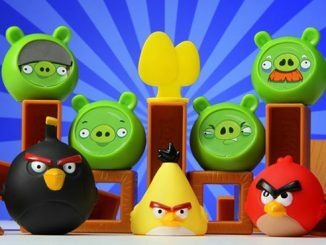 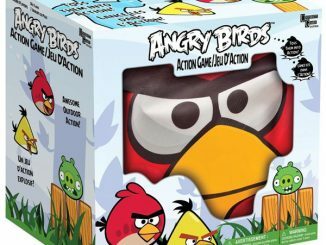 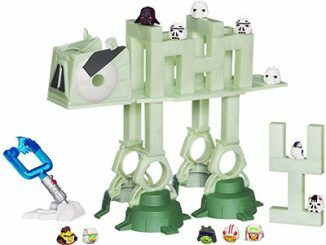 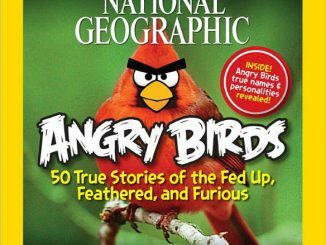 It was one of those products that was an incredible fit for the for the Angry Birds brand. 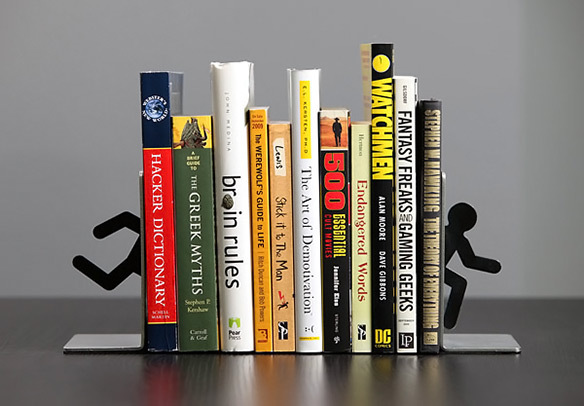 Portal Bookends are another natural combination of product and brand. 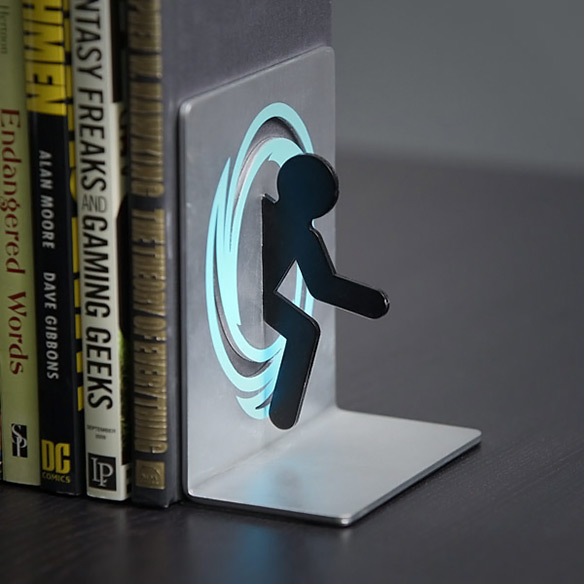 While these Portal Bookends made of aluminum are a brand new product, we did see Handmade Wooden Portal Bookends earlier this year. 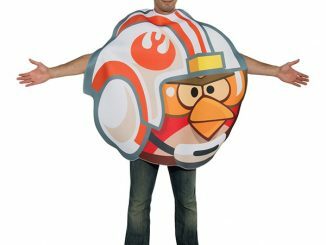 On the left bookend, there is the back half of a test subject going through an orange portal. 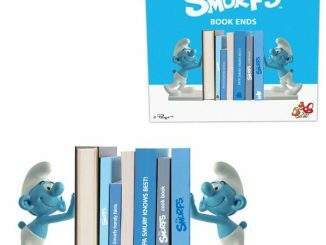 Naturally, on the right bookend is the other half of the test subject coming out of a blue portal. 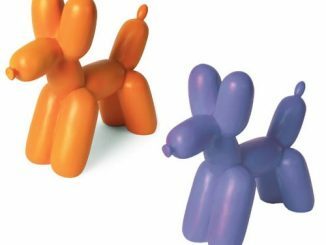 If you need a new collection of books for these Portal Bookends to hold up, take a look at our favorite Geek Books. 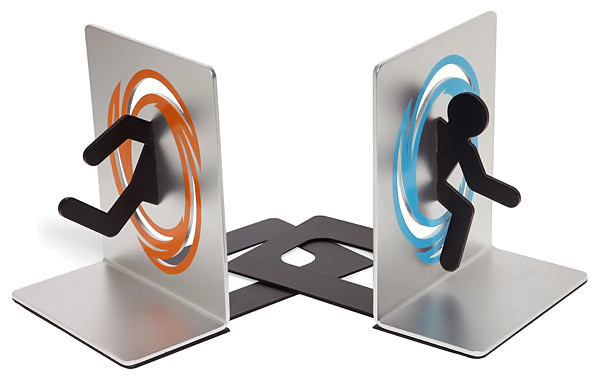 Portal Bookends are available for $24.99 a set at ThinkGeek.com.